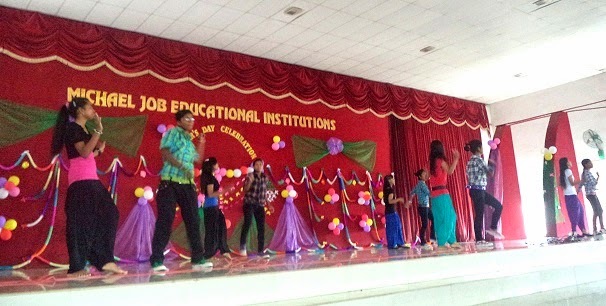 The teacher’s day celebration at MJC was special this year. The student’s took up the initiative to organize this They put together a memorable show which touch the hearts of the whole campus. 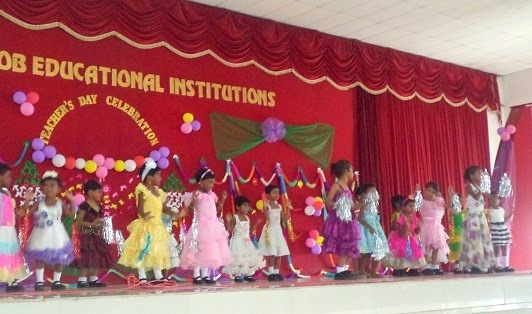 The children put together a grant variety entertainment program. This was followed by lunch for all the teachers and students. We also arranged for a movie ‘Tare Zameeen Per” which is a tale of a child afflicted with autism. Take a look at some of the outstanding performances.